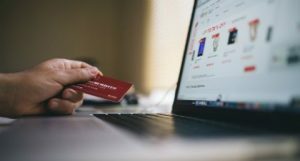 A major eCommerce event is approaching for fledgeling online businesses – it’s the Black Friday and Cyber Monday tidal wave. If this is your first year online it’s impossible to know what to expect. Regardless, it’s time to get prepared. Online shoppers expect only the greatest deals for themselves and the plethora of loved ones for whom they will be buying gifts this Christmas. Your customers love your product and your service at full price, so it’s reasonable to expect them to be back to during Black Friday and Cyber Monday, even if you’ve decided not to take part. Is your eCommerce shop prepared for the increase in traffic? For a potential spike in orders? 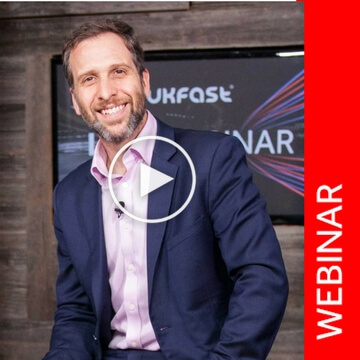 Speed is something we’re obsessed with here at UKFast, and with good reason. A faster website means better SEO and user experience; great SEO and UX lead to more conversions and happier customers. It’s that simple. To ensure your website performs, even when serving the Black Friday and Cyber Monday spikes, you’ll need the latest and greatest hosting solutions and tech. 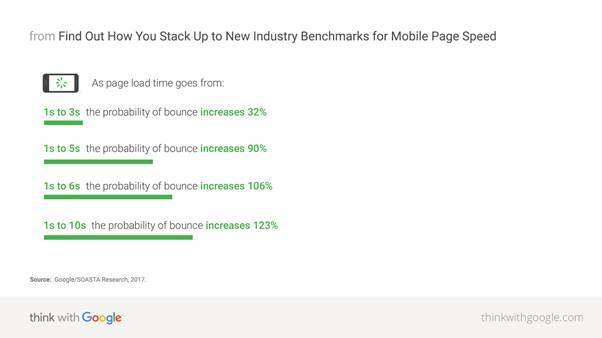 There’s plenty of stats out there on the internet which show the correlation between speed and conversions, and the latest, direct from Google, demonstrates what we all already know – a bounce increases hugely when pages struggle to load. As you know, eCommerce professionals spend their day in front of a computer. That’s why we in the industry tend to favour the desktop experience. Despite the fact that mobile traffic overtook desktop traffic in 2016, it’s still really easy to overlook the mobile experience. At this time of year, you’re likely to see even more visitors from mobile devices – they are driven by fleeting flashes of inspiration, seizing short opportunities to buy in secret, and getting things posted in time for Christmas morning. You can run your own bootleg UX test before getting into any front-end dev work. Just grab two friends, and pit them against each other; one on mobile and the other desktop. Who gets to the checkout quicker with a chosen product? There’s still time to fix any issues that arise and ensure your mobile visitors can quickly and secretly order the perfect gift from you before their loved one gets back from the loo! So, to avoid repeating the same small mistakes and oversights again in 2018, now’s the time to start tracking your customer’s habits and behaviours. This is the perfect time to start – more traffic means more data, and that means more reliable insights into how your customers actually use your site. Have you setup heatmaps and campaign tracking? Will you have the data to explain why customers abandon their carts or bounce from your site? Collect all the information you need now and ensure that 2018’s Black Friday and Cyber Monday run smoother. Whether you’re pouring all your resources into a huge sale during your first year, or have decided just to keep calm and carry on, there’s still opportunity to come away from the season with insights for the many years of eCommerce success in your businesses future. Peak seasons tare something all online retailers are familiar with. Whether it’s Black Friday, Cyber Monday, Valentine’s Day or the summer holiday season, preparing for a spike in traffic is essential. So, what are the trends and best practices that companies must adopt in order to make sure their site is as prepared as it can be?